Automatically create stunning full-resolution HDR images with just a single tap! 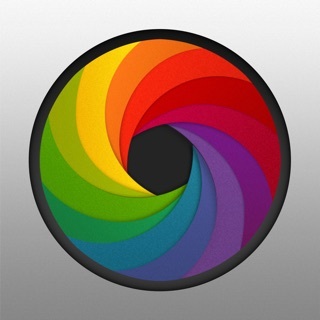 Pro HDR supports iPhone, iPad, and iPod natively, from iOS 4 through iOS 8. 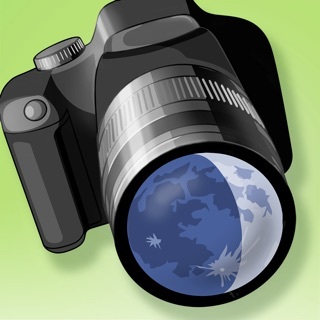 "This is an absolutely superb app... you do not need to be an expert to produce beautiful photographs. Cannot recommend enough"
"Best iPhone HDR App, way better than iOS HDR"
"I'm a pro photographer and with this app I get better pictures than I do with my pro equipment!" "Get it. Goes way beyond Apple's own HDR implementation." "The best $1.99 I've spent"
"Amazing. 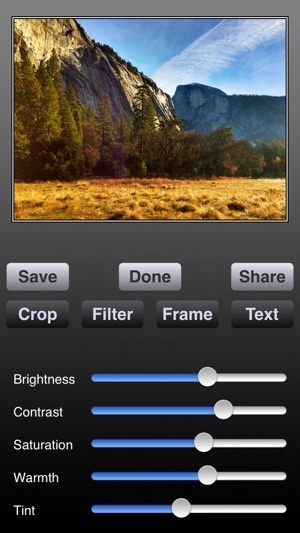 This app blows iOS HDR out of the water." Thanks to Pro HDR, you no longer have to choose between a blown-out sky or a hopelessly dark foreground. 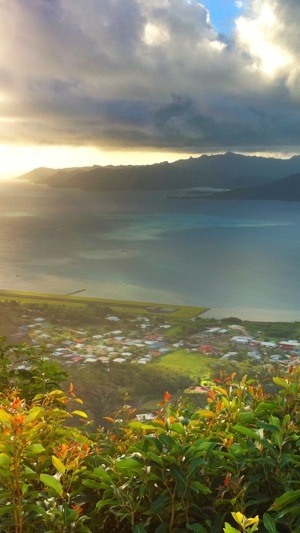 Bringing automatic high dynamic range photography to your iPhone for the first time ever, Pro HDR captures an image exposed for the highlights and another exposed for the shadows. It then aligns and merges the images, giving you a gorgeous HDR image at native resolution (up to 12 megapixels) like nothing you've ever seen from such a tiny device. Unlike fake HDR apps that merely take a single photo and reprocess it (without actually adding any new detail), Pro HDR massively extends the dynamic range of your camera and produces beautiful results that you have to see to believe. 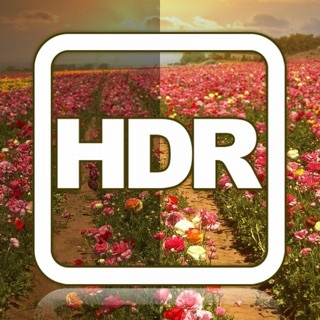 Plus, Pro HDR is the first HDR app in the world with an automatic mode. We also provide an assisted Manual mode for those times when you wish to choose your exact exposures. Finally, you can take stunning high-resolution photos of all those scenes that are just too contrasty to capture in a single picture. Not only will seasoned photographers instantly fall in love with Pro HDR, one look at our example images should convince anyone that Pro HDR represents a new era in mobile photography. 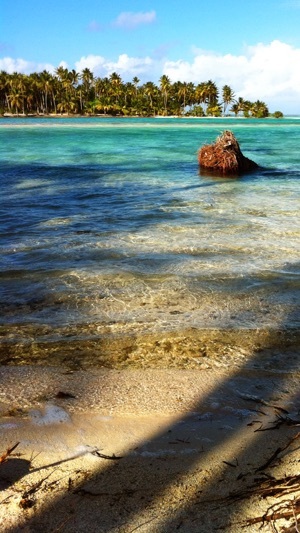 • Add a text caption to your photo! PLEASE NOTE: Pro HDR is compatible with iPhone 6+, 6, 5s, 5, 4S, 4, and 3GS, any iPod Touch with camera, and all iPads with a camera (all iPads except the very first model). Significantly improved compatibility with iOS 7 and 8. Actions menu works on iPad again. 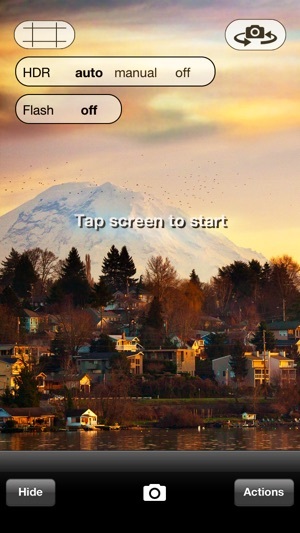 Fixed landscape edit view issue briefly introduced in version 4.5.2. 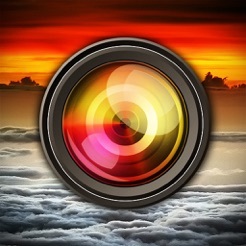 If you only buy one photo app THIS IS IT!!! If you've ever taken a photo of an awesome sunset or some other high contrast outdoor scene only to find it just didn't come out, you owe it to yourself to get the Pro HDR app for iOS (iPhones & iPads). HDR stands for High Dynamic Range and it helps one capture both the very light and dark portions of a photo (like in a sunset). HDR used to be a fairly laborious and technical process but this app boils it down to a dead-simple single tap of the screen. 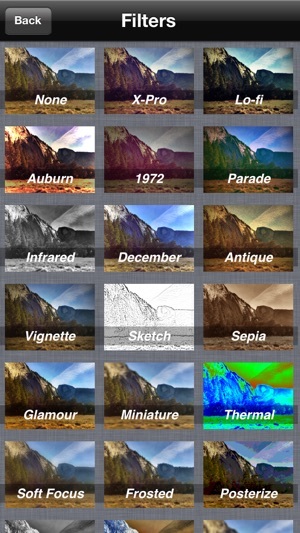 Yes, your iPhone/iPad's native camera app has an "HDR" Setting but it actually is not that good. Even working with “HDR” images using the native app in Lightroom, I couldn't get an image half as good as with the Pro HDR app. It does it right the first time without me needing to do any added edits or filters!!! 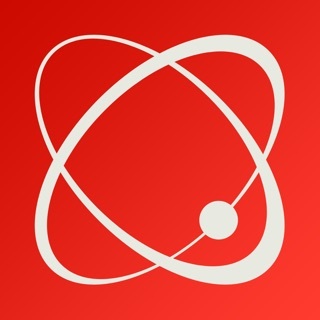 Google "SimpleTechReview” for more in-depth reviews of apps and electronics. Thanks! 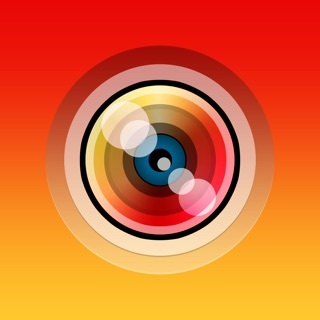 For over two years this was my go to app - even my 4S took some incredible shots with this. Unfortunately from the moment I got my 6, this app seemed to fall behind. Whether the updated camera hardware is too much for the software or if there is some kind of incompatibility I don't know - but my photos no longer have the HDR "vibrancy" they used to get from this app. It frequently washes out colors entirely, no longer creates a crisp image, and struggles to take an in-focus photo. This app used to be the savior of my camera phone - now I'm convinced the built in app is a far better option to use. One of the Best – Sad to see you go. With iOS 11 arriving soon I wanted to recognize one of the best HDR apps ever made for the iPhone. Sadly soon your 16-bit coding will make you obsolete. You will be missed. I enjoyed your no-rush style, yout willingness to combine other photos, Your work was excellent, and made me smile. That's why I've kept you along on my journeys. Sure, your younger sister app may be faster and sexier, but you never forgot that good photos are never rushed. I will miss you when you are gone.